NRCA provides documents that offer homeowners and building owners information they need to know about how to select a professional roofing contractor following a natural disaster. 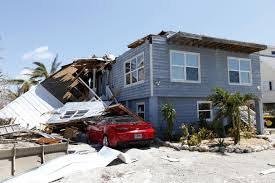 Each document addresses a specific natural event—earthquake, fire, flood, hail, hurricane, snowstorm, strong winds and tornado; criteria for selecting a professional roofing contractor; what to do before making roof system repairs; as well as post-storm safety tips and insurance information. 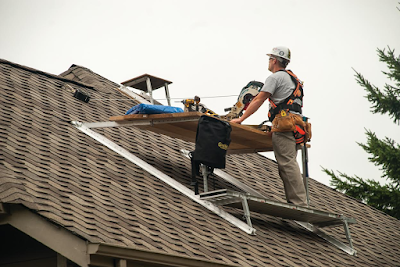 As usual we like to include a list of Contractors that excel in their trade. Simply click on the contractor name to view their website. 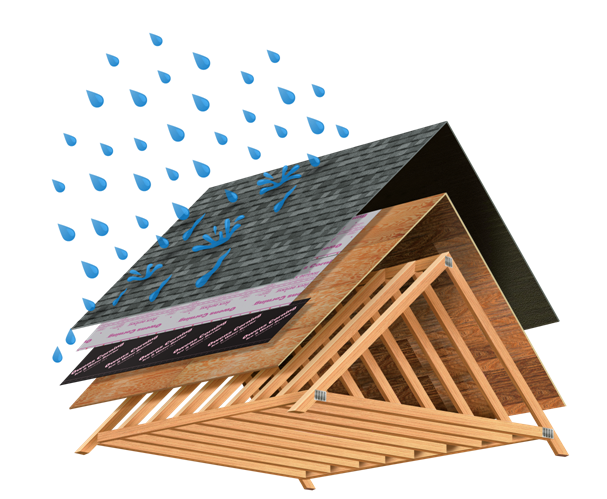 Central Florida Roofing - Barfield Contracting & Associates, Inc.